the problem: the cover for the starter battery may not cover the live positive electrical wire, and in certain crashes, the vehicle's strut brace may deform and short circuit the battery. if the battery is shorted, the emergency door unlocking would be deactivated for an outside responder and the short circuit could increase the risk of a fire. the fix: dealers will replace the positive pole cover for free. 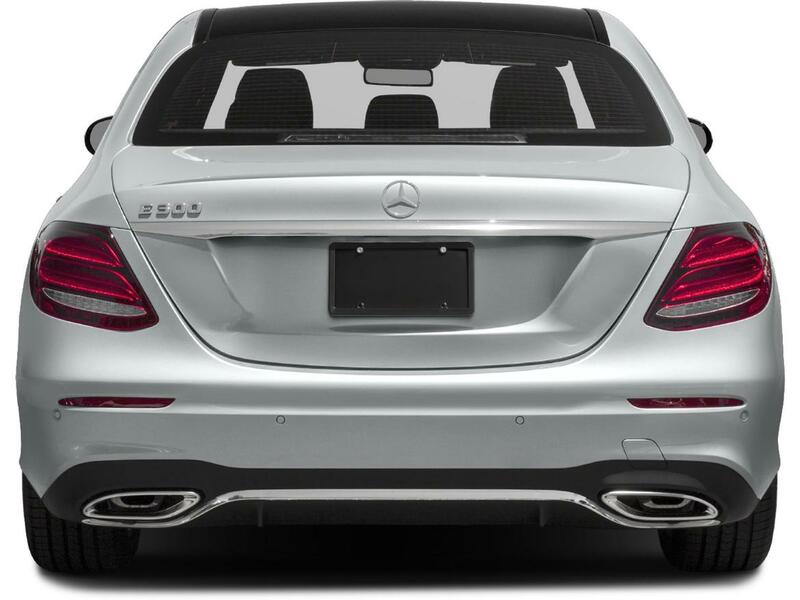 what owners should do: mercedes-benz will begin notifying owners nov. 23. owners can call the automaker at 800-367-6372, the national highway traffic safety administration's vehicle-safety hotline at 888-327-4236 or visit its website to check their vehicle identification number and learn more.